Our product range includes a wide range of plastic tarpaulin. We have marked a distinct and dynamic position in the market by providing a high-quality array of Plastic Tarpaulin or Plastic Tirpal Panni. The offered tripal is used in covering the machinery, automotive, construction sites, swimming pools and grains. It is also used in camping and recreation as picnic mats, beach mats, privacy walls, tents, ground sheets, wind protection and other outdoor functions. This tirpal can avail in various colours and sizes form us at market leading price. 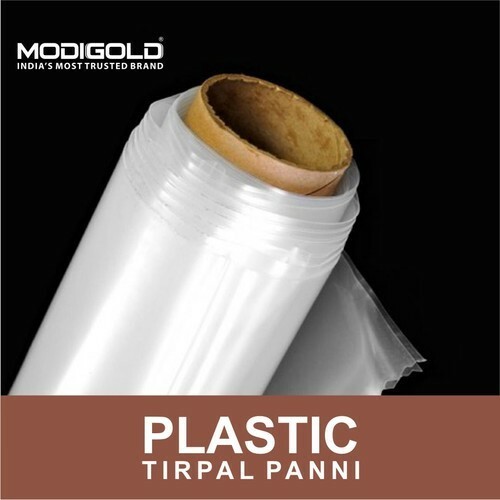 Looking for “Plastic Tirpal Panni”?